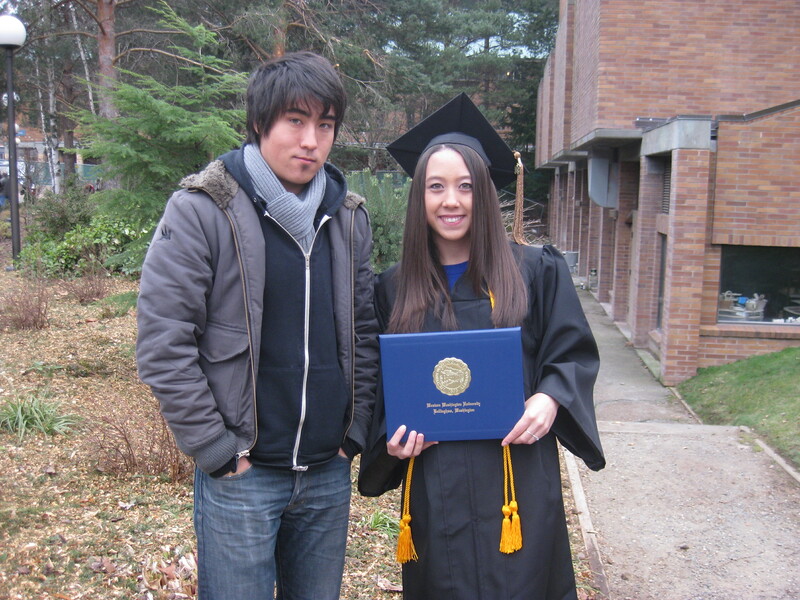 I graduated from Western Washington University about a month ago with a degree in Economics and Environmental Studies. During my last quarter at college I completed a capstone project that really gave me the experience and confidence to head out into the real world after college. Graduation came and went without me even realizing that I had just been pushed out into the “real world” and that I had no idea what I wanted to do. After graduation came the big move where I packed up and moved everything that I had collected during my adulthood back into my parents house in Seattle. Yes, my parents house. The same house that I had lived in my whole life, the one I was thrilled to leave behind when I went to college and was an added perk in choosing a college exactly 84 miles away from home. Bellingham was far enough away that I had my own city to explore and just close enough that if I got homesick, was just a short hour and fifteen minute drive. So I wasn’t thrilled about moving back home but a week after the move my family, boyfriend and I left for five days, four nights in Cabo San Lucas. This was the first family trip we have been on in 10 years, but more on this later in another post. We celebrated my 23rd birthday in Mexico which made getting another year older more bearable and two days later we were back in rain in Seattle. Christmas was not the same since my parents did not really decorate their house, no Christmas tree or lights. We actually didn’t even open presents because my mom had decided earlier that Mexico was our Christmas present, and my graduation present, and my birthday present. So this Christmas was unlike any other I had ever had, I guess this is what growing up feels like. Basically, its been one month and eight days since I graduated and so far I have no job and have no idea what career path to take. This is where this blog fits into the story. I’ve always wanted a blog, but never got around to it because I could never really find the time between working, school and a social life. So now is my chance to finally get to do this. I have no excuses and need to write some ideas and brainstorming down. I hope that this blog will help inspire me and allow me to discover my career path. Eco-Chic Fashion At Its Best. Introducing the Versalette. One Piece. 15 Ways. Recent reviews by Amne H.